I first heard about Riverport Brewing Company at the Oregon Brewers Festival a couple of years back. They were pouring Blonde Moment, a decent summer beer. But it wasn't the beer that initially perked my interest. Nope. 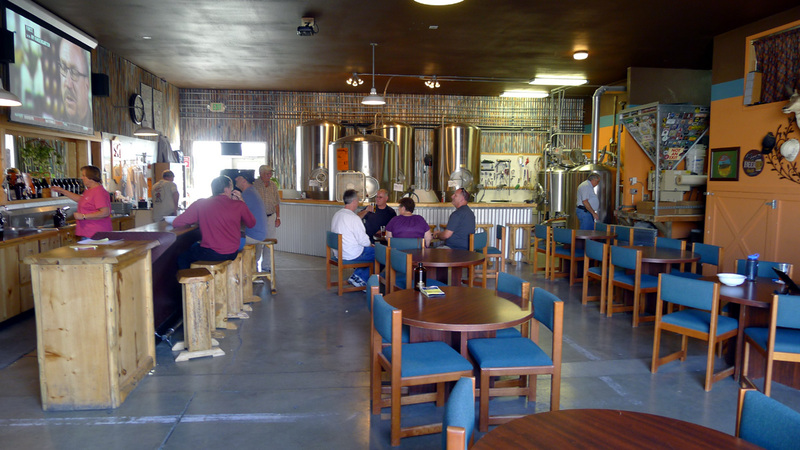 I was intrigued because this brewery is located in Clarkston, Washington, my hometown. 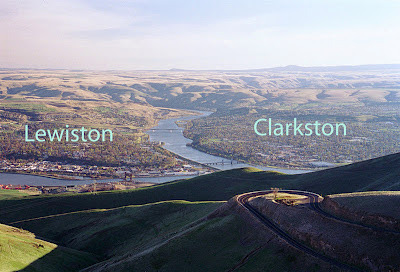 Clarkston is located in the southeastern corner of Washington state, across the river from Lewiston, Idaho...at the confluence of the Snake and Clearwater Rivers. Spokane is about 100 miles north. Clarkston is easy enough to locate with Google Maps, for those who aren't using an iPhone 5 and Apple's disastrous Maps app (Steve Jobs would be so proud). 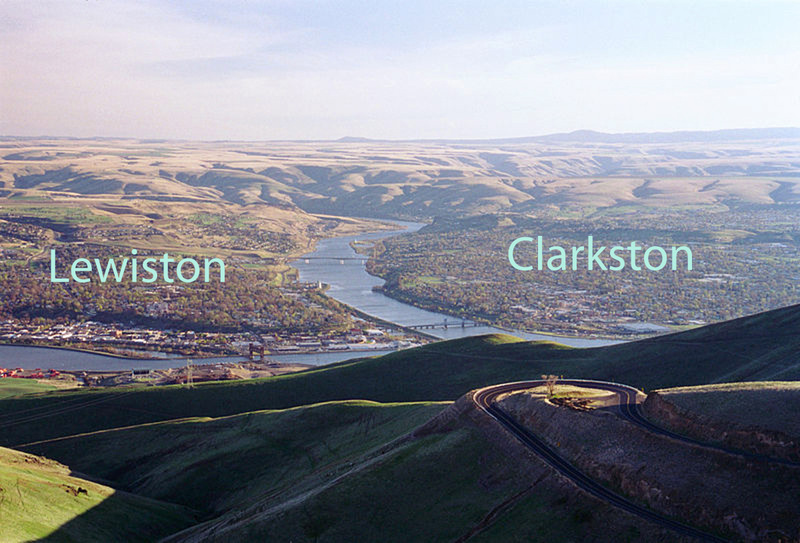 Back in the day, Clarkston was a town of roughly 6,000, small enough that I actually knew most everyone in my high school class. I was surprised to discover the official population comes in at only 7,200 as of 2010. That seems odd since there are clearly many more people there now. Old friends say the figure is lower than it should be because most of the population growth has happened outside the city limits and nothing has been annexed. Alrighty, then. As I mentioned the other day, there was no such thing as good beer when I lived in the Lewiston-Clarkston Valley. We subsisted on a steady diet of Lucky Lager, with the occasional Budweiser or Coors thrown in to spice things up. The Valley is still wildly behind the times in a lot of ways, but beer is no longer one of them. 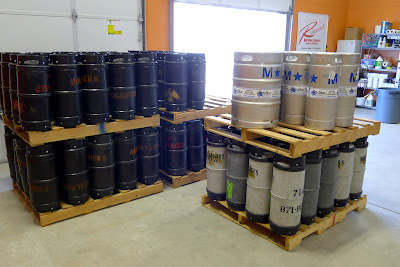 Riverport Brewing was born in 2010, the brainchild of two couples who decided to get into the craft beer business. When I visited on a brilliant afternoon last week, I was fortunate enough to spend some time with Marv Eveland, brewer and co-owner. Marv kindly showed me around, answered questions and gave me insights into what they are doing at Riverport. 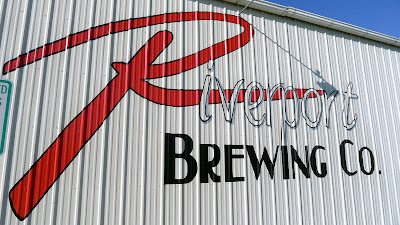 In contrast to some of the hipster-focused breweries in Portland, Riverport is an adult-owned and operated business. Refreshing. The partners have slowly and deliberately built this operation from the ground up and they continue to do much of the work here. They have apparently done what they've done without taking on much if any debt, which is good given the seemingly unsustainable flood of new breweries coming online. The physical space at Riverport is quite comfy. On warm days, there are three garage doors that roll open to reveal a patio and spectacular view of the hill to the north, officially marked with a big white "C," which was refreshed on a yearly basis by Clarkston High School seniors when I was in school. I can't say what the arrangement is these days, but the "C" is looking a little washed out. Riverport is building its brand via draft channels. Marv said their beers can be found at pubs and taverns in and around the Valley. You won't find these beers beyond that area until brewing capacity is increased. They have a 7 bbl brewing system and three 15 bbl fermenters. More fermenters and kegs are part of the plan and they have the space needed to make that happen thanks to a recent addition. Bottles and wider distribution are probably a ways off. My taster tray beer line-up included: Blonde Moment, River Rat Red, Cedar Rock Pale, Bullseye PA, Grand Ronde Rye and Seven Devils IPA. You need to have grown up or spent time in this area to fully appreciate the creative nature of these names. Anyway, the beers are well-executed and clean. My favorite was Bullseye PA, which is loaded with hop aroma and flavor, though not especially bitter. Blonde Moment, light and crisp, is a perfect beer for a hot summer day. 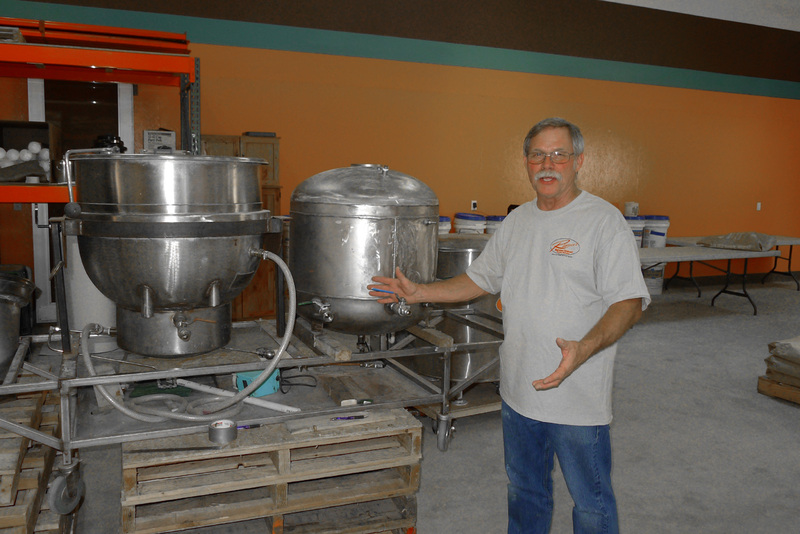 Marv uses a small pilot system to experiment with new recipes. You aren't going to find anything trendy here...indeed, the breweries in this area are several years behind what's happening in Portland. 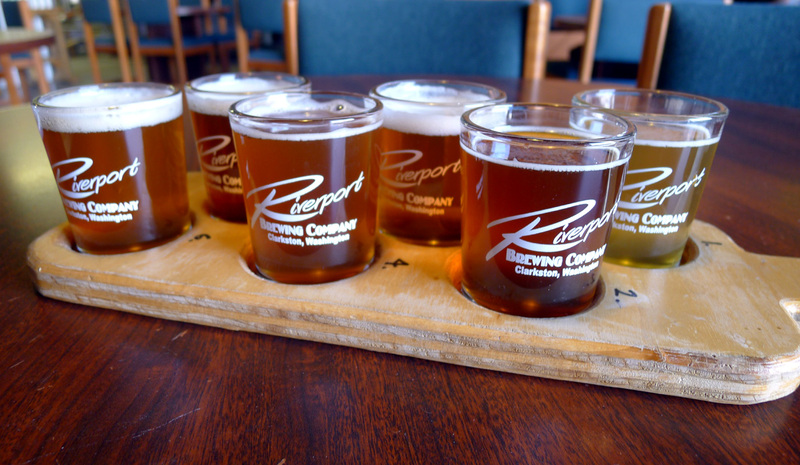 They have no barrel-aging program or sour beers at Riverport. Instead, they are focused on brewing quality standards and seasonals that please local pallets. That strategy appears to be working out well. 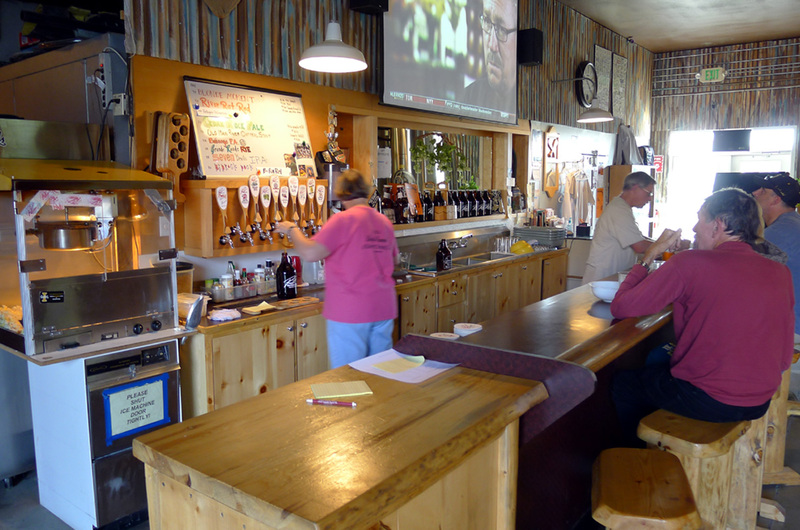 If you find yourself driving through Clarkston, a stop at Riverport is certainly in order. Keep in mind, however, that they have no food here...aside from complementary popcorn. You are free to bring in your own food or order something from one of the nearly foodie spots. Very user-friendly here. 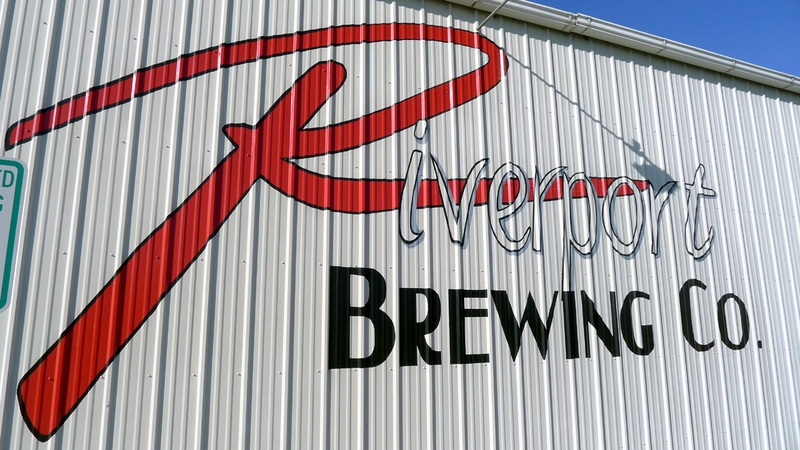 It's great to see Riverport tapping into and expanding the beer scene in the old hometown. Note: In case you're wondering, I'll soon be posting thoughts on the other breweries I visited on my recent trip. 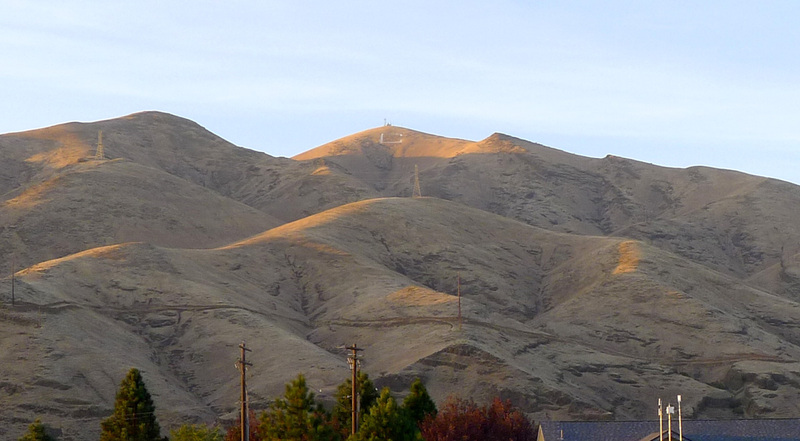 They include Laht Neppur (Waitsburg), Palouse Falls and Paradise Creek (Pullman) and Ice Harbor (Tri-Cities). Coming soon.